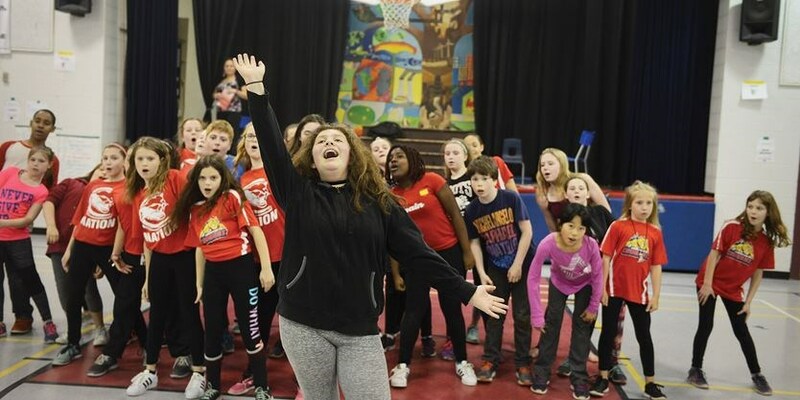 Coronation Public School presents Fame Jr.
OSHAWA — Coronation Public School is set to stage a musical, put together by some of the city’s youngest talents, who will perhaps be a future stars of Broadway. Students from the school will be performing the musical Fame Jr. May 17 and 18. There will be a matinee and evening performance at 1:30 and 7 p.m. on Wednesday and Thursday, at 441 Adelaide Ave. E. in Oshawa. 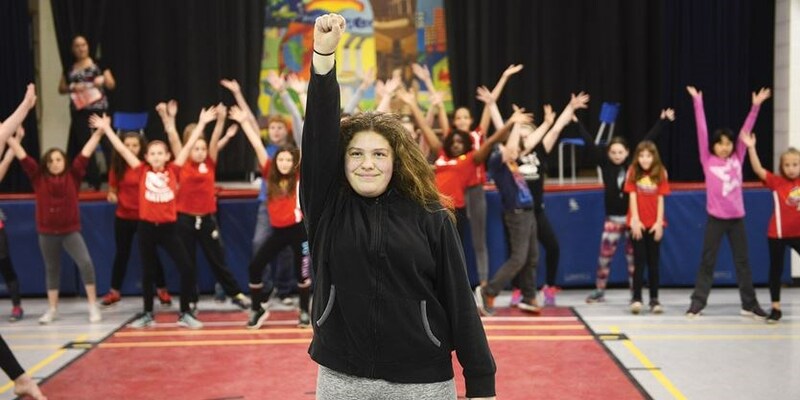 Thirty-six students are part of the cast, from grades 4 to 8, with additional students helping in other areas such as set design, choreography and makeup. In total, there are about 70 students involved in the production. Auditions were held in the fall, and the cast has been hard at work rehearsing since January. Fame was a 1980 film, and spawned a successful franchises that included a television series, stage musicals, and a 2009 movie remake. The story focuses on a group of students at a performing arts school in New York City, trying to break into show business. Fame Jr. is an adapted version of the musical, geared toward elementary students. 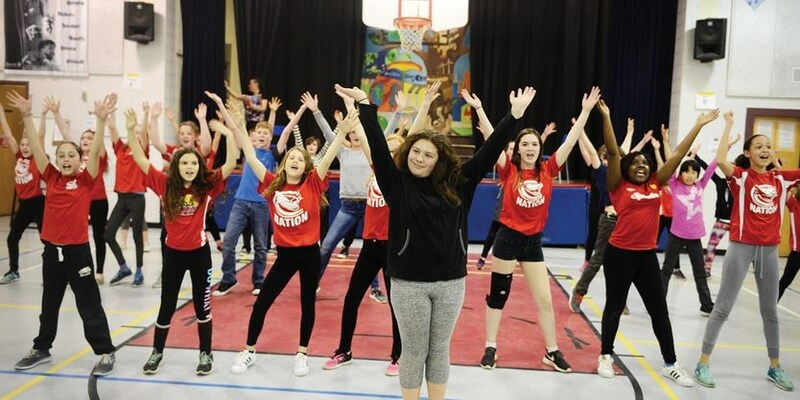 There are parallels between the story of Fame and Coronation Public School, which is one of the reasons the musical was chosen, according to music teacher Stephanie Mattin, who is one of the directors alongside fellow teacher Tamara Thomson. O’Neill Collegiate and Vocational Institute (OCVI) and Eastdale Collegiate Vocational Institute (ECVI) in Oshawa are well known for their performing arts programs, and Mattin says many of Coronation's students end up applying to these programs. The Fame franchise showcases youth from a variety of ethnic and social backgrounds. This diversity is also something that can be found at Coronation. Fame was rated R, and dealt with some mature subject matter. This content is not found in Fame Jr.
“Fame Jr. is written for, and geared specifically for students who are 14 and younger,” says Mattin. More adult themes such as romance and love become themes of friendship in this version. The heavier subject matter is dropped or changed to make it appropriate for elementary school students. Coronation has an extensive music program that offers several bands and choirs of various levels. Mattin herself is currently running four bands and three choirs in addition to the musical, from Grades 4 to 8. Co-director Thompson helps with two of the choirs. “We have a lot of students who are very encouraged and motivated to pursue the performing arts program at the high school level based on the opportunities they receive here,” says Mattin. The school's music program has built a strong reputation for it’s performances under past teachers such as Marie Watson, and Mattin strives to maintain that tradition. “Under the direction of Watson as well as other musical educators, Coronation is known to put on fantastic productions, and hopefully we’re continuing to do the same,” says Mattin. Tickets for Fame Jr. are $5, and anyone interested can contact the school on 905-725-2032.